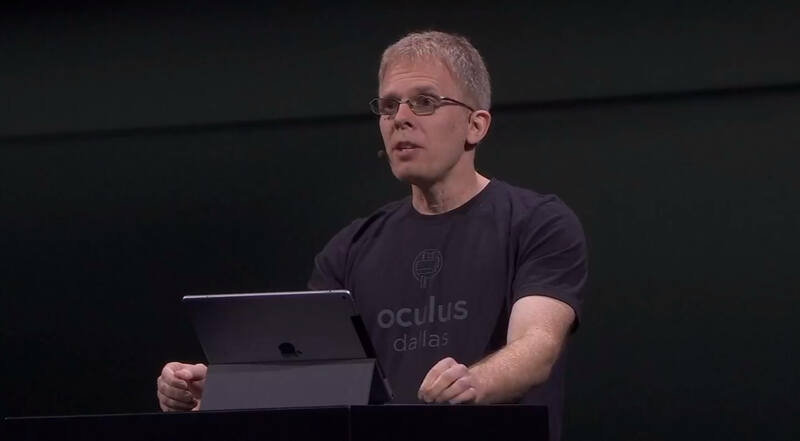 Recap: John Carmack, a co-founder of Id Software and current CTO for Oculus, has been in a legal war with Media company ZeniMax for the last several years. Carmack announced yesterday that his disputes with the company are over. However, he also mentions that the fight between ZeniMax and Oculus is still on. ZeniMax acquired Id Software in 2009. Carmack continued to work at the company he helped build after the merger. In 2012, Palmer Luckey approached Carmack asking him if he would be interested in developing the Rift with him. A year later he left id to become the CTO at Oculus, and that’s when the trouble began. ZeniMax alleged that Carmack stole trade secrets and was using them to develop the Rift. Carmack and Oculus called the allegations unfounded, so ZeniMax filed a lawsuit accusing the company of misappropriation of trade secrets, copyright infringement, breach of contract, unfair competition, unjust enrichment, trademark infringement, and false designation. The court ruled that while Oculus did owe ZeniMax some damages, it also felt that Carmack and others were not guilty of stealing trade secrets. Carmack then turned around and sued ZeniMax for $22.5 million — an amount he said was owed him from the Id Software acquisition. ZeniMax has now settled with Carmack on his claims for an undisclosed amount. However, Oculus appealed the court’s ruling to pay $250 million in damages for breaking an NDA and copyright infringement. That battle is ongoing.